From the Civil War to the World Wars and Today. 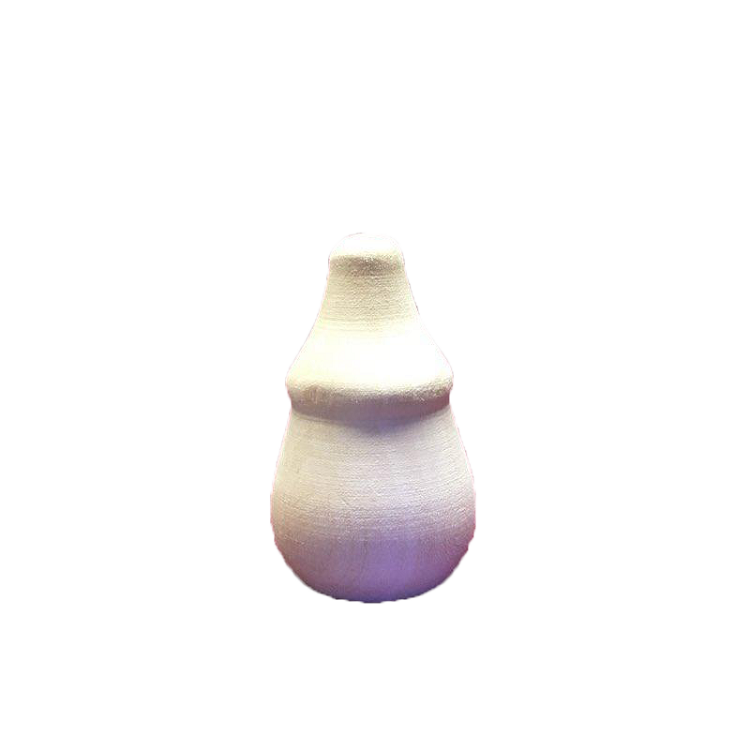 Throughout human history ordinary soldiers have demonstrated their character and done their duty. Discover the creative art of caricature carving and start making your own whimsical versions of classic service personalities. 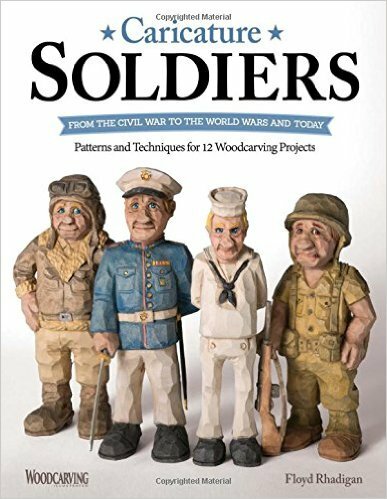 Award-winning carving instructor Floyd Rhadigan takes you step-by-step through the entire process of carving and painting a memorable and amusing military figure. Patterns are provided for both modern and historic service personnel from the Revolutionary War the Civil War WWI and WWII to the present day. Floyd reveals his distinctive carving techniques and shows you the basics of wood selection tools and finishing along with inspiring color photographs of finished projects.